About Us - Foodimpex Inc.
we are processor and exporter of various stable foods for 22 years. 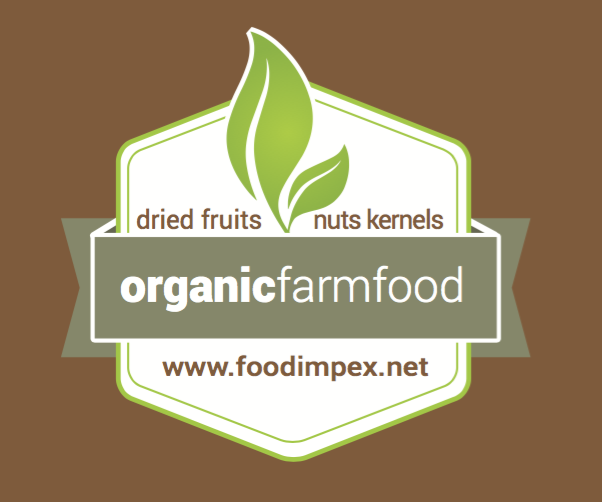 we are grower of our own organic dried apricots. we do in general both bulk and retail packs. FOODIMPEX FOOD INDUSTRY AND TRADE COMPANY INC.